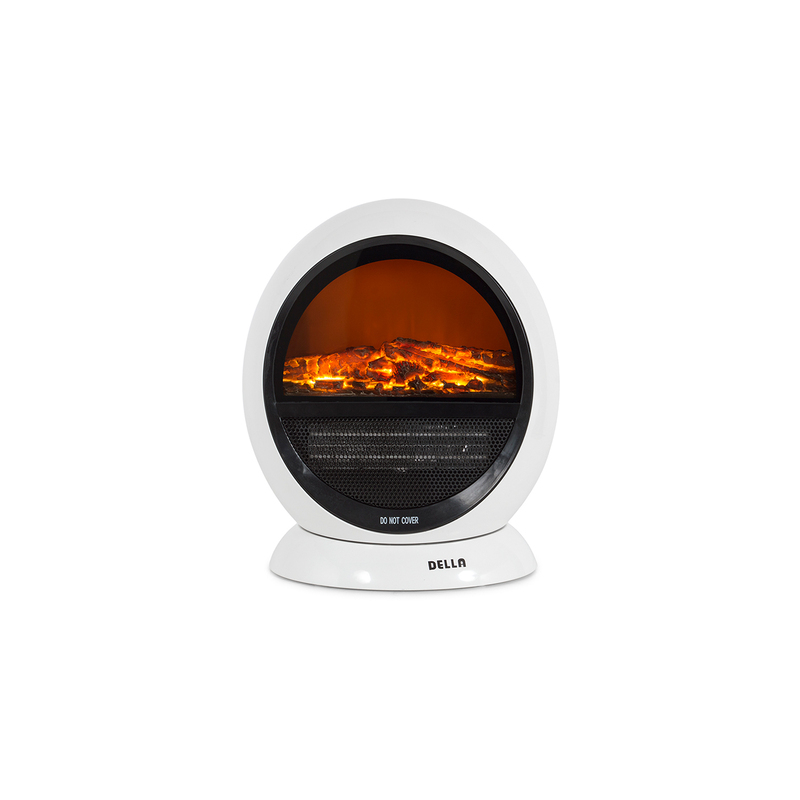 The Della electric fireplace heater to keep you warm this year! This fire placement heater is portable and features realistic log and flame effects that provide cozy and warm atmosphere in the cold winter. 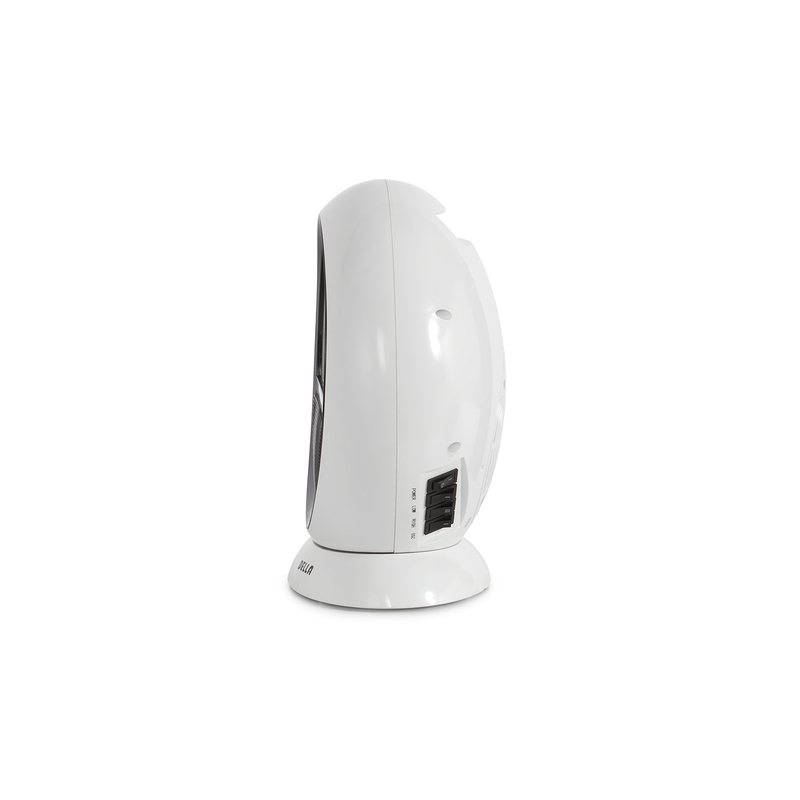 Whenever the heater falls down, the shut off system will work to ensure the safety condition. The adjustable power control is safer than a wood burning or gas fire because there is no live flame. It could be used in the living room, bedroom or even office. 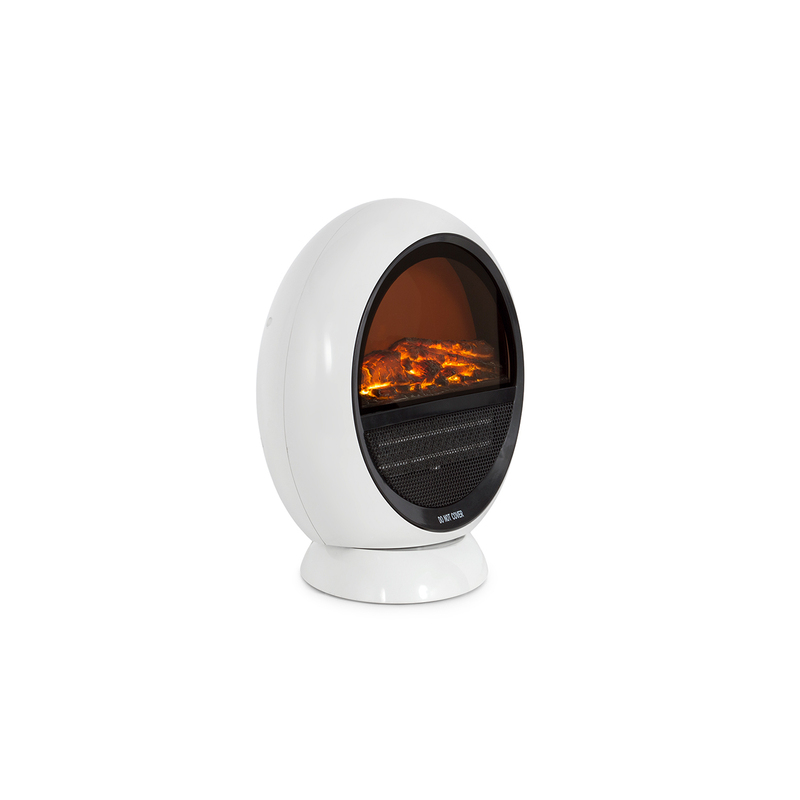 The electric fireplace heater is economical space heating that saves money and energy.